Are you unsure if your septic tank is experiencing issues? After years of providing exceptional septic cleaning, maintenance, and repair services throughout Dutchess County, NY, the team at Hopewell Septic Pumping knows these systems inside and out. Featuring an unbeatable combination of fair pricing and high-quality work, these septic service experts have the training to get your tank up and running in no time. Sewage Backup: Look for any unpleasant black liquid in the drains of your sink, tub, and toilet. This indicates that the septic tank isn’t operating properly and is sending gunk back up the system. Slow Flushing: If your toilet won’t flush at normal speed no matter how many times you plunge it, call Hopewell Septic Pumping. A septic issue can cause your drains to move at a snail’s pace. Surface Flow: Look around the area where your septic tank is located. 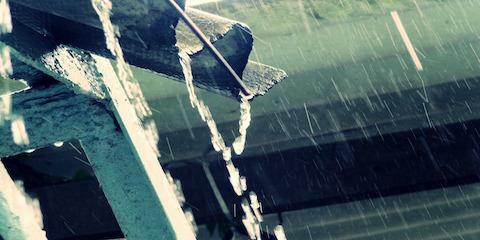 If you notice any liquid on the ground, you may have a leak. Lush Grass: If there is a leak near the septic tank, then you’ll notice the grass growing lusher and greener in that area. If you notice lush grass around your septic tank, make an appointment immediately with Hopewell Septic Pumping. Appearance Of Bacteria: You may notice that your drinking water tastes different if you’re dealing with a septic issue. The presence of bacteria or nitrates in the faucet water is a clue that waste water may be getting into your well or water system. Nasty Odors: If you start smelling something gross in your home and you can’t find the source, it could be a septic tank issue. When you notice any of these warning signs, don’t wait too long to call Hopewell Septic Pumping. They’ll provide the affordable septic repair that you need. 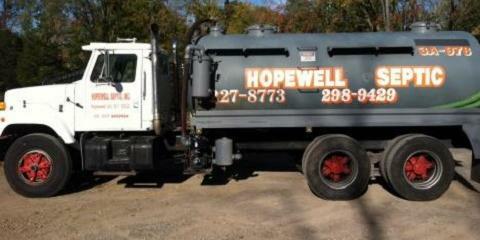 Call (845) 227-8773 or visit their website for more information on septic services.